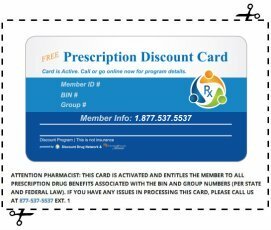 In the Discount Fanatics Coupon Savings Center, you can quickly access all pages that relate to saving you money on grocery coupons. 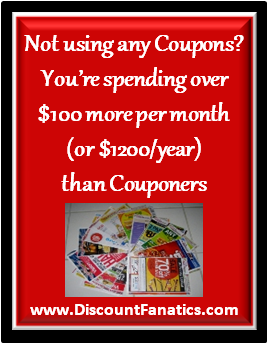 You can save big with Free Grocery Coupons from several sources, use our Coupon Database to search for specific coupons or categories of coupons, or check the Coupon Insert Schedule to see which coupons will be in your Sunday Paper! As new pages become available, they will be listed here, so enjoy the savings, and keep checking back!